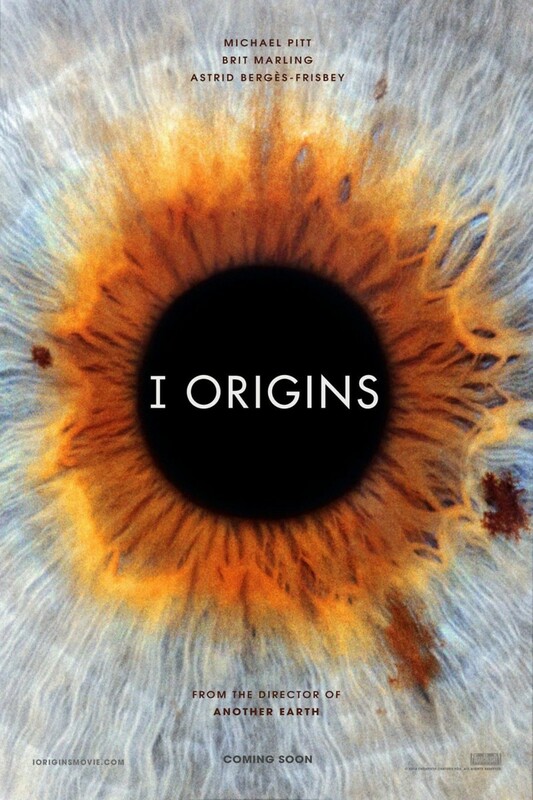 I Origins Blu-ray release date was set for December 9, 2014. Spiritual and scientific beliefs collide when a molecular scientist named Ian Gray, a leading researcher of ophthalmology and biometrics, has a random encounter with an eye model named Sofi and instantly falls in love. But when the love of his life is taken away all too soon, his search for answers will take him halfway around the world and into dangerously unethical practices. Is predestined love from a past life truly possible or was Ian and Sofi’s relationship merely the product of a chance meeting? Are the eyes really a window into the soul?